作者: The AsiaN Editor on 12 July , 2016. A controversial historical fact remains a big discussion for Armenians. 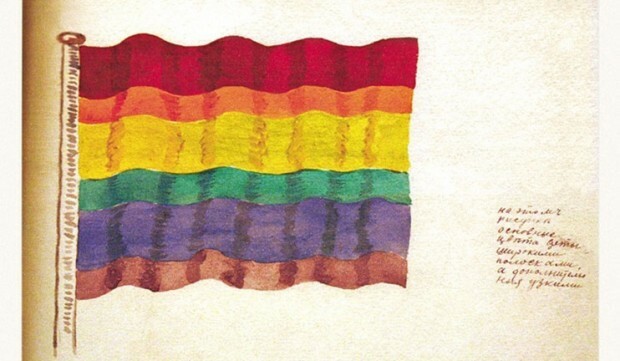 A rainbow flag was proposed by Martiros Saryan in 1919 and it was used for a short time. 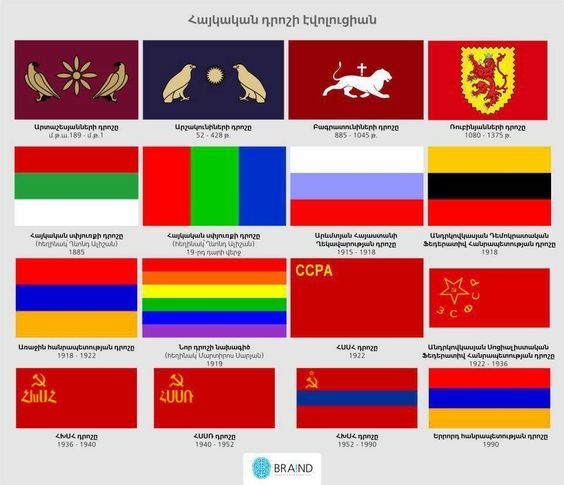 A piece appeared on the website of the Public TV Company of Armenia, titled “The Creation Story of the 3 symbols of the First Republic”. Different type of flags which were used by Armenians.